These are beautiful and at a great price. Thanks for the info! 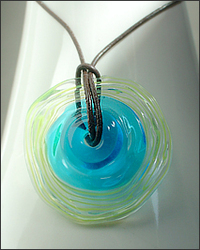 i love to see new ideas done with glass... awesome! !